We changed the game for PCs by revolutionizing the APU which combines the power of a multicore CPU with AMD Radeon™ graphics all in one energy-efficient chip. So What is HSA, Exactly? You can think of HSA as a team with different players lending their unique talents to form one powerful unit. The CPU leads the system through everyday tasks. The GPU can zoom its way through tasks that are particularly data-intensive. Other components work together with the CPU and GPU in various, specialized processing tasks. With each member of the team performing a task that is especially suited to it, the efficiencies are designed to give you an enormous boost in performance. AMD True-Audio Technology – What's the Difference? The expectations of gamers have never been higher. Graphics quality and processing speed have advanced rapidly, and the games of today are light years ahead of those from just a few years ago. But advancements in game audio have been more sporadic and less widely adopted. Sound is a critically important part of the immersive experience for gamers and sound engineers are eager to advance their art, but they haven't enjoyed the same kind of attention that continually drives graphics improvements. That is, until now. 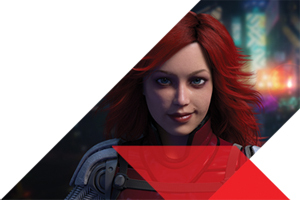 AMD's Mantle is a groundbreaking graphics API that promises to transform the world of game development to help bring better, faster games to the PC. Read on to discover how AMD is working with the game development community to revolutionize the PC gaming experience. Mantle reduces the CPU's workload by giving developers a way to talk to the GPU directly with much less translation. With less work for the CPU to do, programmers can squeeze much more performance from a system, delivering the greatest benefits in gaming systems where the CPU can be the bottleneck. Now that Mantle has freed up some extra CPU capacity, we expect Mantle will lead to better games, and more of them, since Mantle makes game development easier. That's not all Mantle will do for gamers. 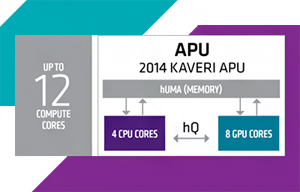 By shifting work to the GPU, a mid-range or older CPU isn't the same handicap it was before. With Mantle, the GPU becomes the critical part of the system, and GPU upgrades will have a bigger impact than before. 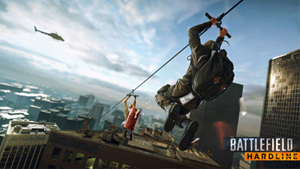 Battlefield Hardline brings the enormously successful Battlefield series to the streets of Miami. Battle crooks and corrupt cops in a variety of new game modes as you strive to bring peace to the sun-soaked streets. Lead a team of heroes on a perilous journey through a living, open world. Discover the dramatic world of Thedas, from war-torn plains to jagged coasts, in the upcoming action RPG from BioWare, the creators of Mass Effect™. Shooters just got weird. 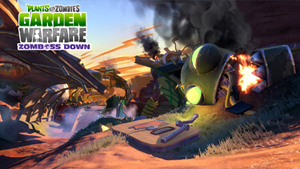 Plants vs. Zombies is digging into the trenches with an explosive new action experience. Blast zombies, plants and new characters across a mine-blowing PvZ world. 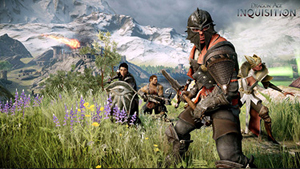 Take on Co-op and Multiplayer action with your friends and sow the?? seeds of victory! 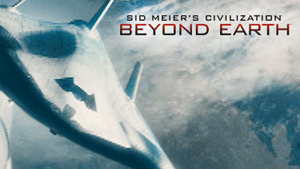 The newest, hotly anticipated title in a long-running franchise, "Civilization®: Beyond Earth,™" will leverage Mantle technology to deliver breathtaking graphics and performance. 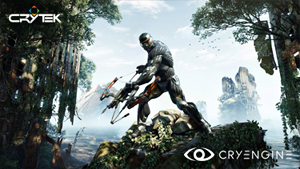 The potent combination of Mantle and CRYENGINE will empower game developers to accelerate PC development and extract unprecedented gaming performance. 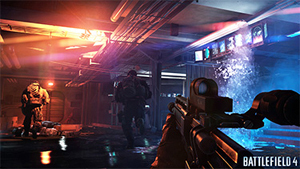 The first title to boast Mantle support, Battlefield 4 unlocks new levels of performance for PC gamers, with stunning graphics to match. 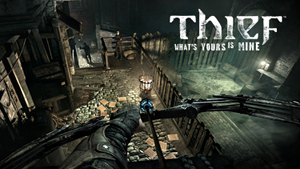 Garrett, The Master Thief returns in 2014, with Mantle optimization to provide an incredibly fluid gaming experience. 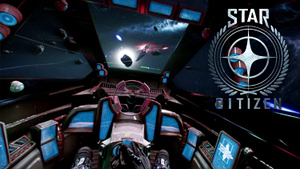 This highly anticipated space epic by Chris Roberts of Wing Commander fame is promised to challenge gamers' systems. 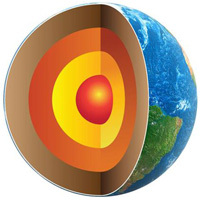 The use of Mantle minimizes the compromises gamers and developers have to make. Still in the development stages, the Nitrous game engine by Oxide Games is built to take advantage of Mantle's performance advantage. 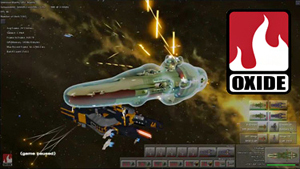 Their Star Swarm demo illustrates the tremendous capacity of a Mantle-optimized game engine. 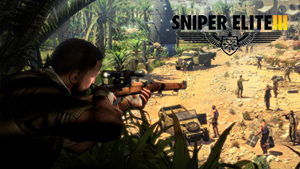 The third installment of this stalker/shooter title leverages the Mantle API to give gamers the best gaming experience. Shooting at long ranges, every frame per second counts. Available on select AMD Radeon™ R7 series, R9 series and HD 7000 series graphics cards, the visionaryGraphics Core Next (GCN) Architectureis a radically new approach to the design of a consumer GPU, making it a top choice for gamers who expect the best. Designed to push not only the boundaries of DirectX® 11 gaming, the GCN Architecture is also AMD's first design specifically engineered for general computing. Representing the cutting edge of AMD's graphics expertise, GCN GPUs are more than capable of handling workloads-and programming languages-traditionally exclusive to the main processor. Coupled with the dramatic rise of GPU-aware programming languages like C++ AMP and OpenCL™, the GCN Architecture is the right architecture at the right time. 1. AMD TrueAudio™ technology is offered on select AMD Radeon™ R9 and R7 200 Series GPUs and is designed to improve acoustic realism. Requires an enabled game or application. Not all audio equipment supports all audio effects; additional audio equipment may be required for some audio effects. Not all products feature all technologies—check with your component or system manufacturer for specific capabilities. 2. 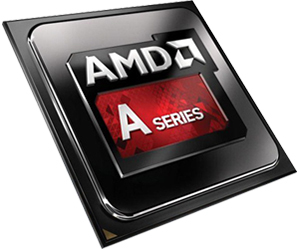 AMD Turbo Core technology is available only with select AMD A-Series accelerated processing units. 3. Mantle application support is required. 4. The GCN architecture and its associated features (AMD Enduro™, AMD ZeroCore Power technology, DDM Audio, and 28nm production) are exclusive to the AMD Radeon™ HD 7700M, HD 7800M and HD 7900M Series Graphics and select AMD A-Series APUs. Not all technologies are supported in all system configurations—check with your system manufacturer for specific model capabilities.